Not only will you have a place to plan your meals and your exercise, you will also have a place to turn to when you start making excuses as to why you can’t keep going. This workbook is meant to motivate you and to empower you to start training your mind to think differently. Have you ever tried talking yourself into eating something that would go against your weight loss goals? We have a plan for that! 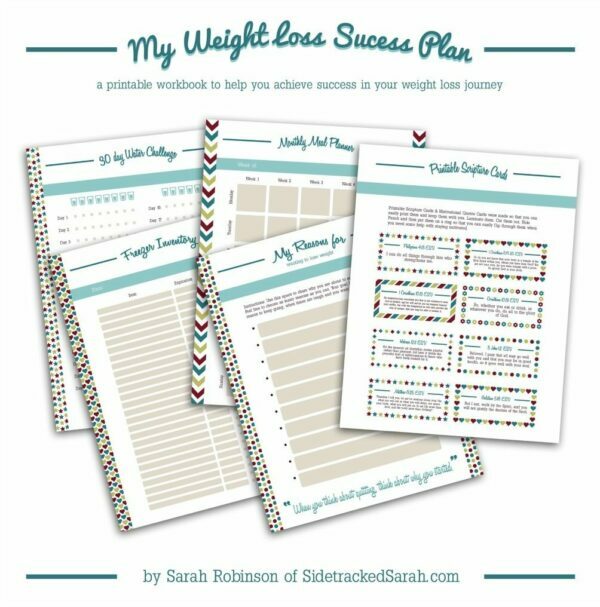 Open up your Weight Loss Success Plan and read some motivational quotes, or a rebuttal you’ve written for yourself. It’ll all be available right when you need it. This workbook has 71 printable pages, but if you were to set it up for a one year period, you would print many of the pages more than once (i.e. weekly meal plan, exercise log, etc.). 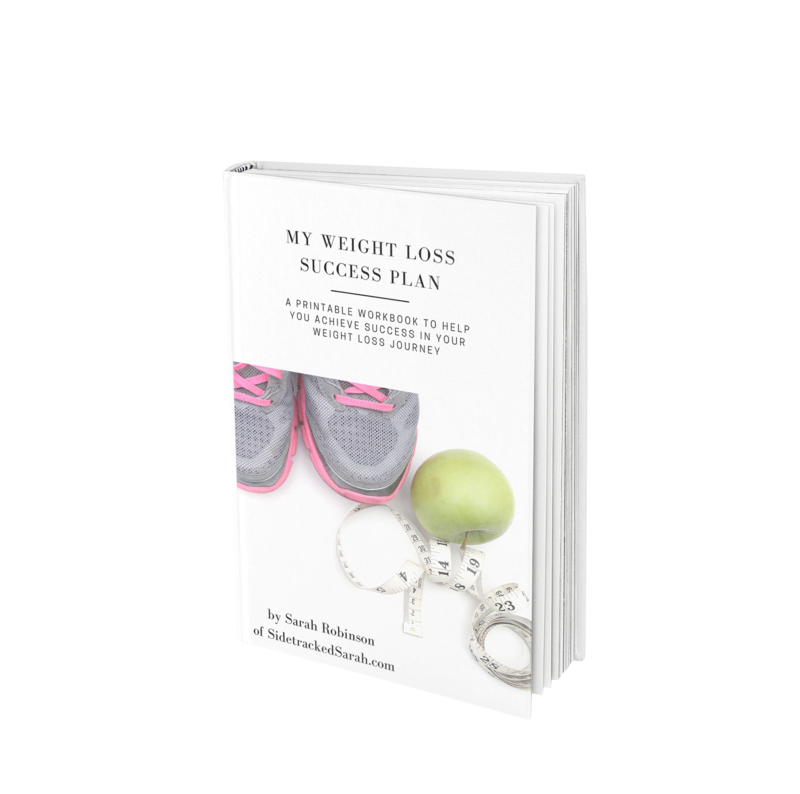 All purchasers of My Weight Loss Success Plan will be added to an exclusive Facebook Group for purchasers of the workbook. 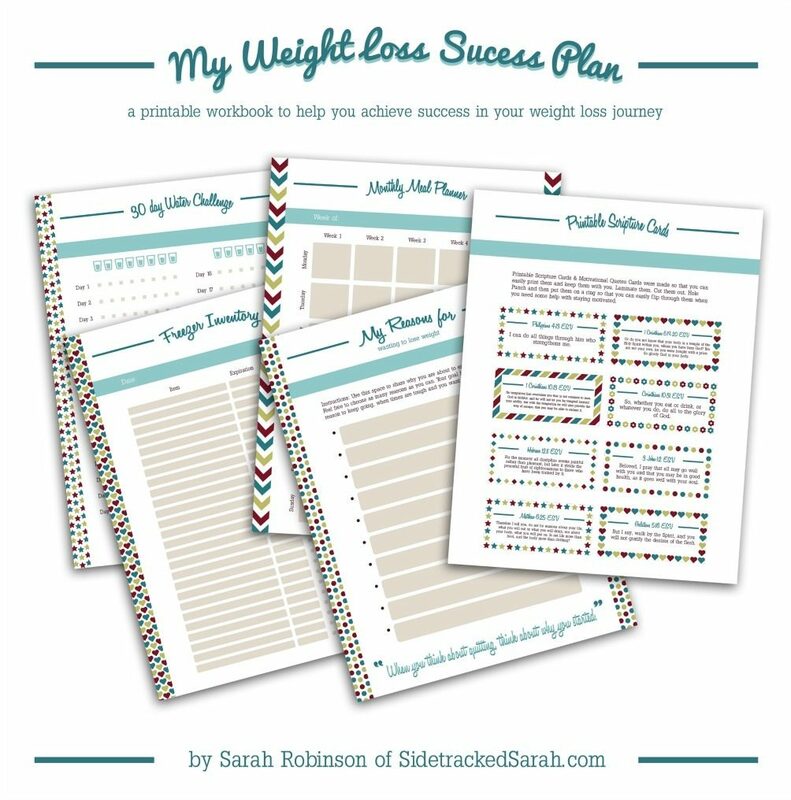 In the group, we can discuss how to best use the workbook and how we are achieving our weight loss goals. We can also share our before and after pictures, motivate one another and cheer each other on! It’s the most complete plan for help you lossing weight. In an organized way. I love it. This planner is so good. 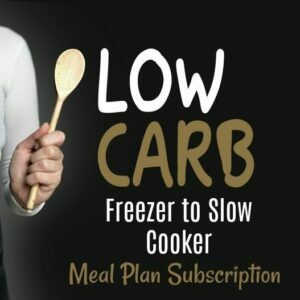 Covers all aspects for help you loosing weight. I have just started this week. I will write my progress soon. Oh. I get this plan included in a bundle “The Homemaking Bundle” I love it. All the books are so good to me.